Stunner indeed, I’ll never get my fill of these, now one of those in Spring would make for a lively morning. Northumberland is as good a place as any… so check out the tops of those pines..! dorset had one this week but yours is indeed much better! 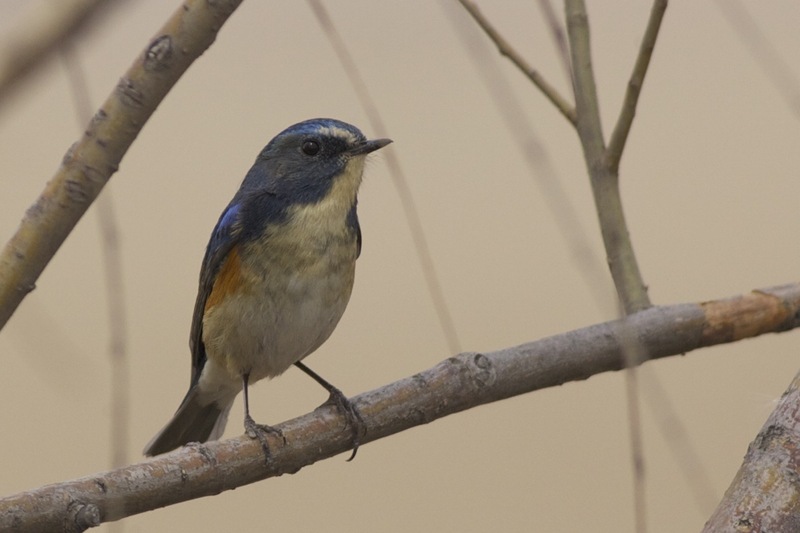 Wow – spring records of RFB in the UK must be very rare indeed. I assume it was a female? Planning to follow up a report of 150-200 Waxwings in a nearby park tomorrow. Hopefully some more Japs among them. 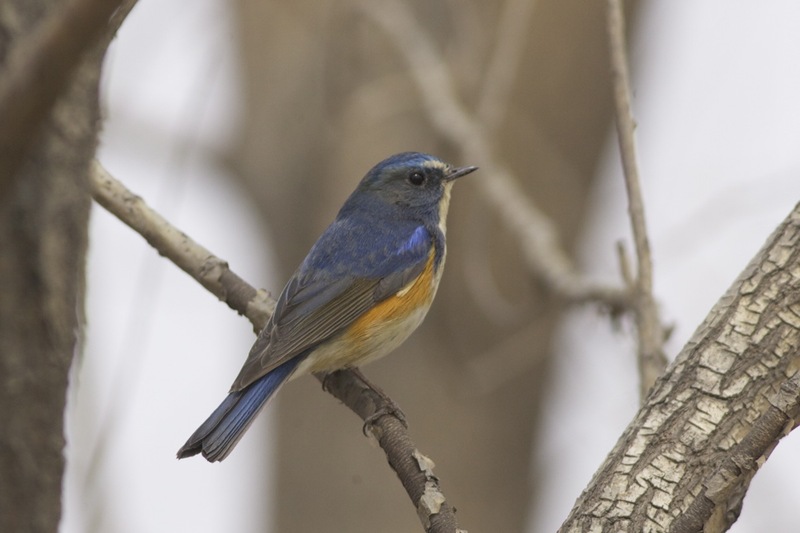 Red-flanked Bluetail…… good winter for them down here in HK too ! 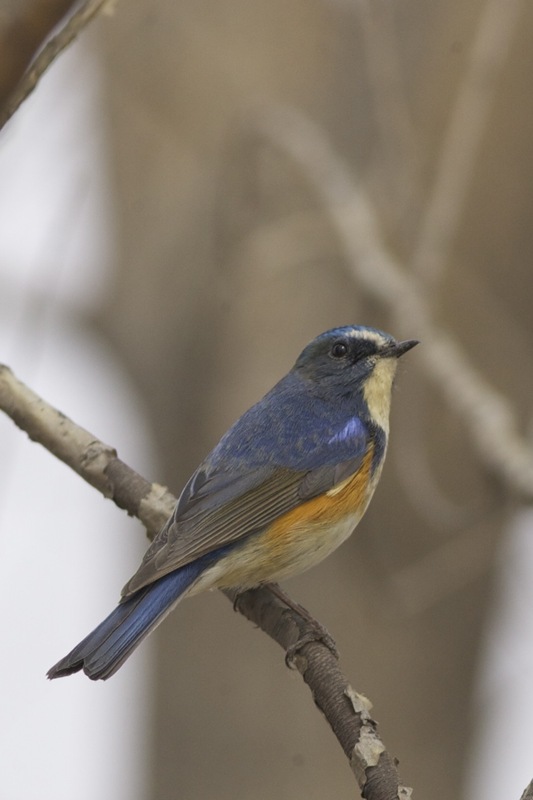 Previous Previous post: The Best Looking Bird in China?